Contact us today and start building great apps! 4. Exclusive than web development. The revolutionary App Store experience makes it easy for you to reach millions of iPad, iPhone, and iPod touch customers. The App Store is accessible through Wi-Fi and cellular networks so customers can discover and download your apps wherever they go. And once a user has downloaded your app, they will be notified whenever you post an update — directly on their iPad, iPhone or iPod touch. Don't want to appear in App store? 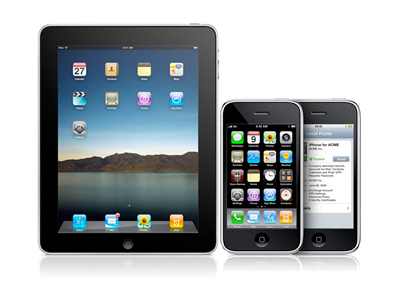 Distribute proprietary, in-house iOS apps to your employees. You can also securely host and wirelessly distribute or update in-house apps to employees, keeping them current anywhere, anytime.